Even a minor criminal prosecution can have a long lasting a significant impact upon your life (such as preventing you from entering certain countries), and as a result you should seek advice to ensure that you are able to protect your interests to the extent possible (such as seeking a spent conviction or a section 19B Order). 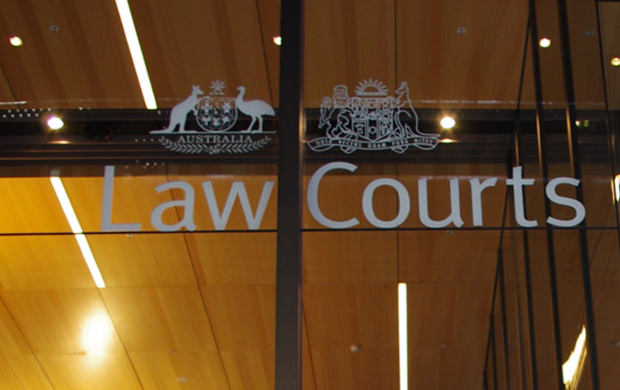 We can provide advice and appear in most matters, particularly Commonwealth prosecutions, including white collar and regulatory prosecutions (such those investigated and implemented by ASIC and the ACCC), as well as State offences in all jurisdictions in WA. Advice can also be provided to support you in the event you are the subject of an ongoing criminal investigation by relevant authorities, in particular by Commonwealth authorities. Similarly, if you are the subject of civil penalty proceedings by a regulatory agency, we can provide advice, assistance and representation. The important thing to remember is that you are not alone, and help is a phone call away.